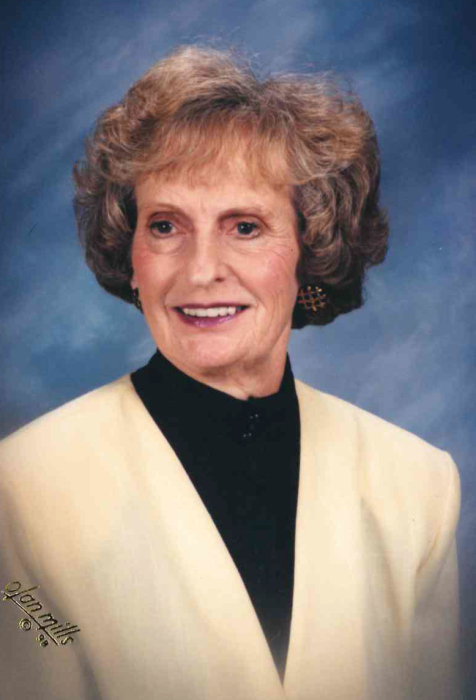 Alice Griffith Strader, 80, passed away Sunday, March 17, 2019. She was born December 23, 1938 in Danville, VA to the late Ray Griffith and Bessie Gilbert Griffith. Funeral service 11:00 am, Friday, March 22, 2019 at Bethlehem Baptist Church, 8400 Poole Road, Knightdale. Burial will follow at the church cemetery. The family will receive relatives and friends from 6:00 to 7:30 pm, Thursday, March 21, 2019 at L. Harold Poole Funeral Service & Crematory, 944 Old Knight Road, Knightdale. Surviving: husband, Wallace Strader; sons: Stephen Strader and wife, Amy of Bellevue, WA, Kevin Strader and wife, Amy of Mt. Pleasant, SC; grandchildren: Reagan, Caroline; sister, Mary Jean Armstrong of VA. In addition to her parents, Alice was preceded in death by her son, Wallace Weldon Strader, Jr. In lieu of flowers, memorial contributions may be made to Bethlehem Baptist Church or Bethlehem Baptist Church Choir.